Apple plans to make a major Apple TV announcement at WWDC that should delight Amazon Prime subscribers - the addition of an Amazon Prime Video app for the Apple TV. The news comes courtesy of BuzzFeed's John Paczkowski, who often accurately shares details on Apple's plans ahead of events. According to Paczkowski, sources of Apple's plans say the company will announce an Amazon Prime Video app during its keynote event. There are tentative plans for the app to go live in the summer, but its official release date could change. With Amazon Prime Video on the Apple TV, Amazon also plans to resume offering the Apple TV through Amazon.com. Amazon stopped offering the Apple TV and the Google Chromecast in 2015, citing Amazon Prime Video incompatibility as the reason why. It is not known when the Apple TV will return to the Amazon website. News of a potential deal between Apple and Amazon that would see the app made available on the Apple TV first surfaced last week. At the time, Apple and Amazon were said to be close to an agreement, and now an agreement has been reached. 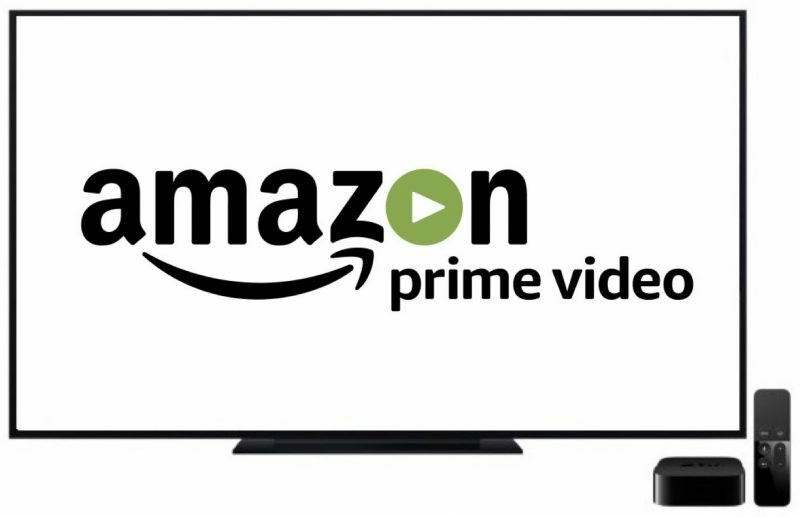 Amazon Prime Video is one of the only major streaming video services that is currently absent from the Apple TV, and Apple TV owners have long wanted to see the Prime Video app on Apple's device. How about a 4k Apple TV? Don't tell me it's not mainstream enough, because I would just defer you to BestBuy.com. The everyman is buying a 4k TV in 2017. Not sure this deserves a big announcement. Just highlights how bad it was that this hasn't always been available. And yes, I blame both sides. Finally! Now we just need Vudu! This is awesome news! Now I can ditch that worthless Firestick and have Netflix, Hulu, DirecTV NOW and all in one place. And on a platform that actually works (well)! This is the main downside of the Apple TV for me. I hate having to use AirPlay for Prime. I want all the apps on all the devices.